Nice picture in the April 30th Northumberland Gazette celebrating 20 Years. Here’s to the next double decade!! 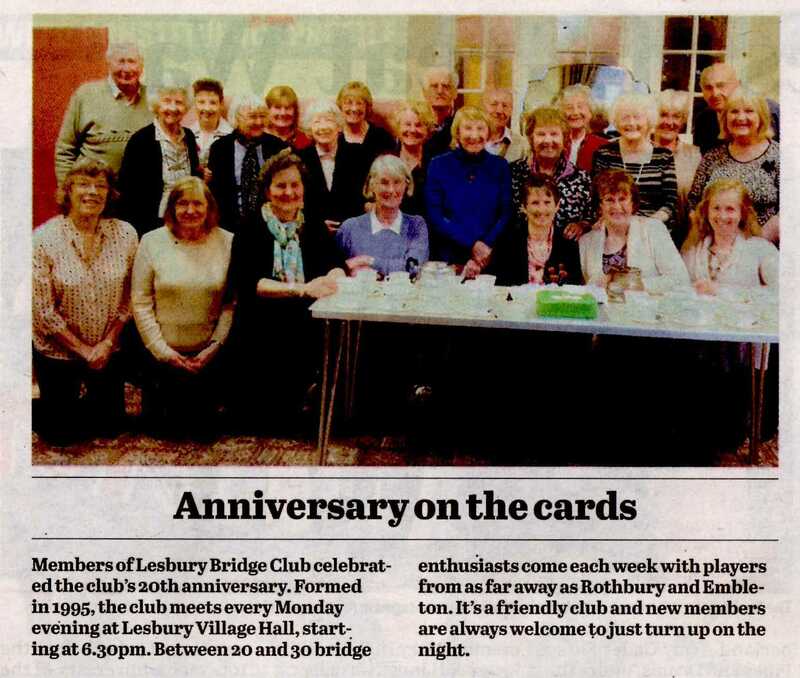 The Bridge Club meets in Lesbury Village Hall on Mondays at 6.15pm. 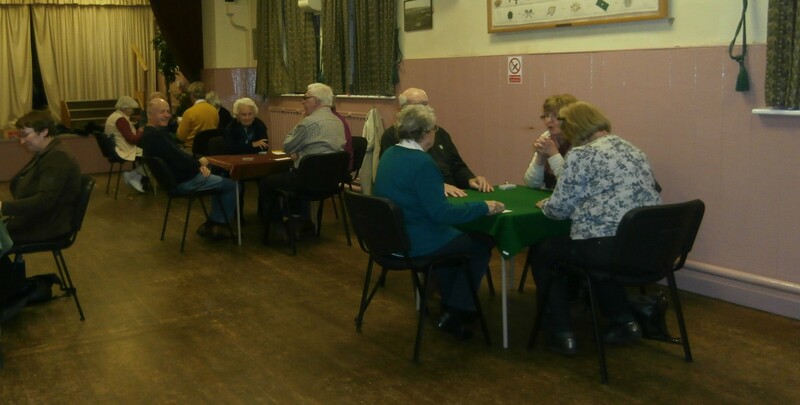 We are a friendly group keen to welcome new members. 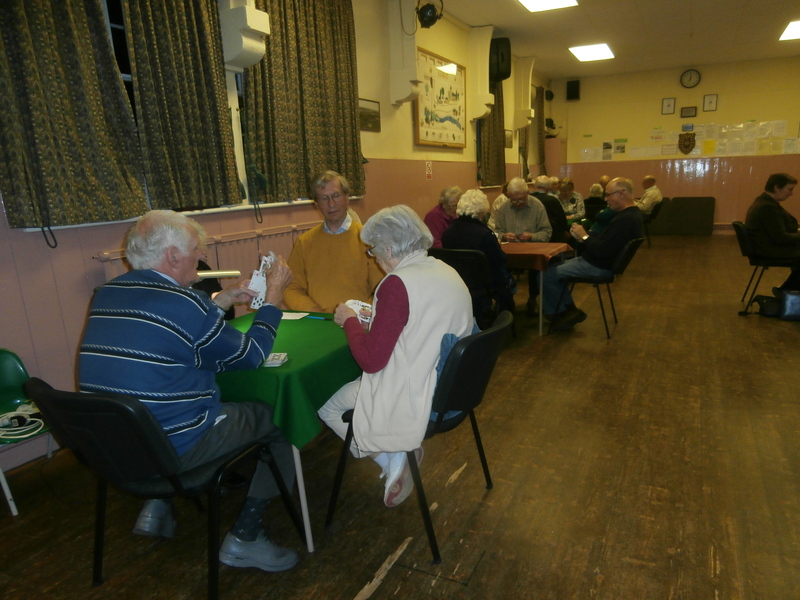 Come along to one of our meetings – we meet throughout the year. No partner or experience necessary.